Just three minutes drive from Nikko Station. 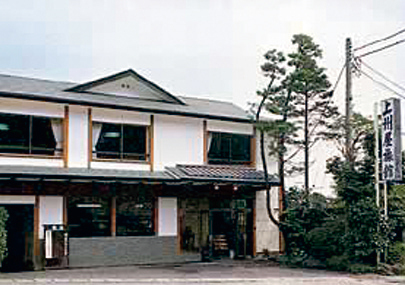 The location of the Ryokan is very convenient for Nikko Sightseeing. We are waiting for your arrival. 911 Nakahatsuishi-machi, Nikko, Tochigi pref.